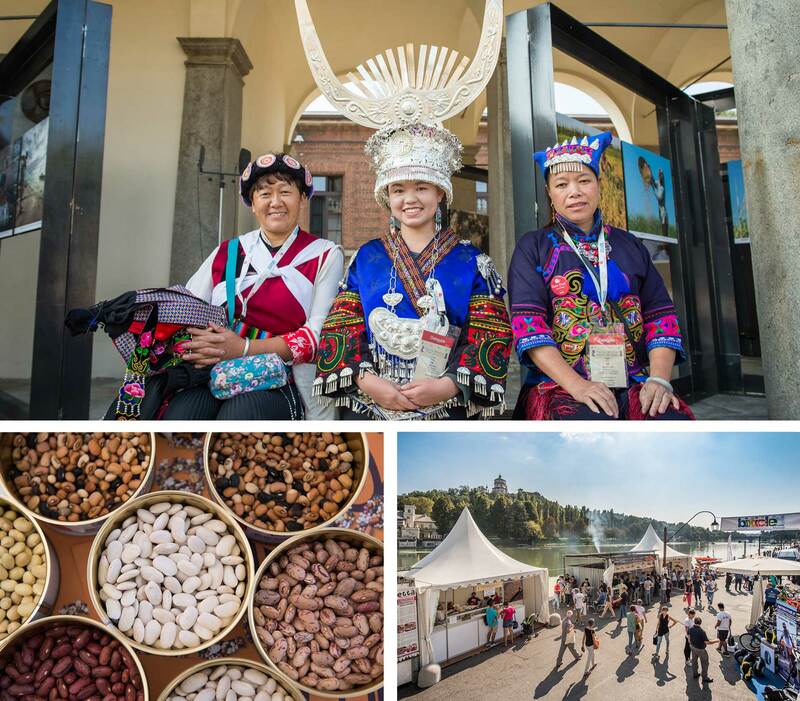 From 20th to 24th September 2018, organic farmers, star chefs, indigenous people, youth groups, politicians, and academics from over 150 countries gathered for a food festival in Turin, Italy “Terra Madre”. 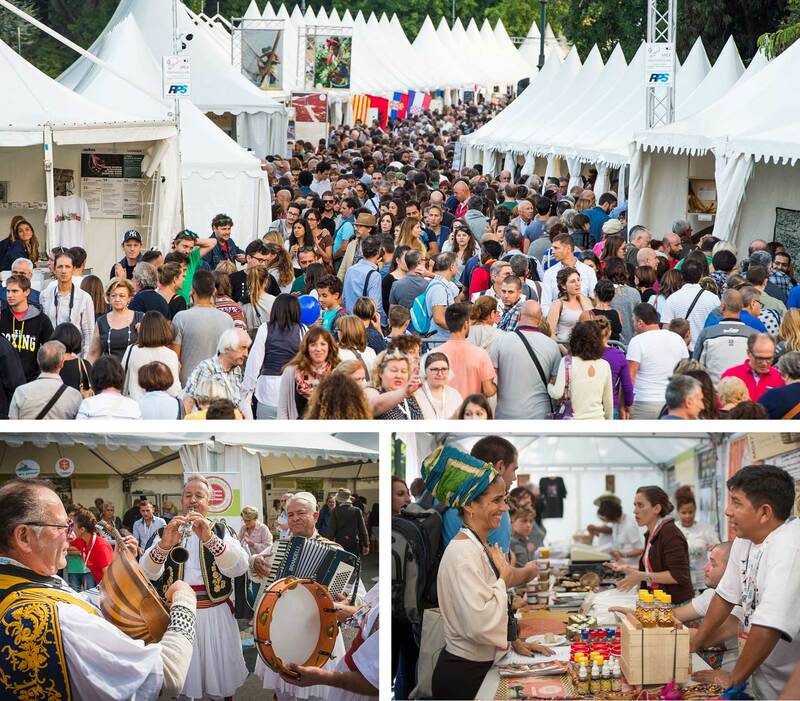 It is the world’s largest food festival and over 200,000 participants came from all over the world. 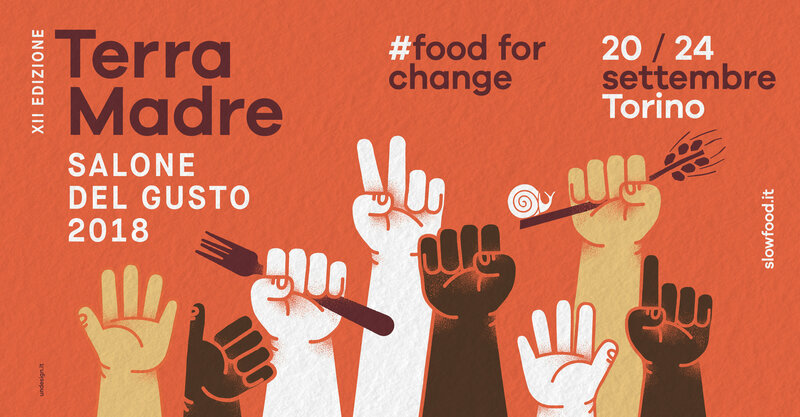 Terra Madre is started by Slow Food Organisation in 2004 to create a network of small- scale farmers, breeders and fishers with academics, cooks, consumers and youth groups to improve the food system and protect the environment at a world scale. 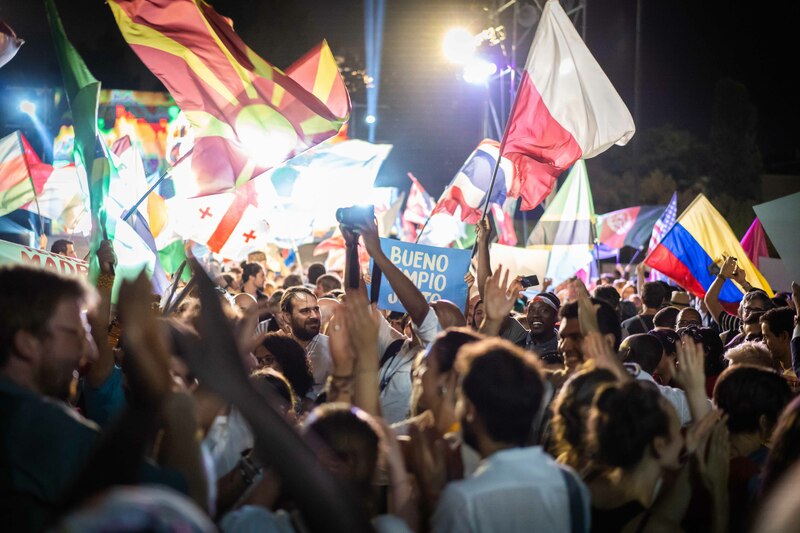 It is held every 2 years in Turin. 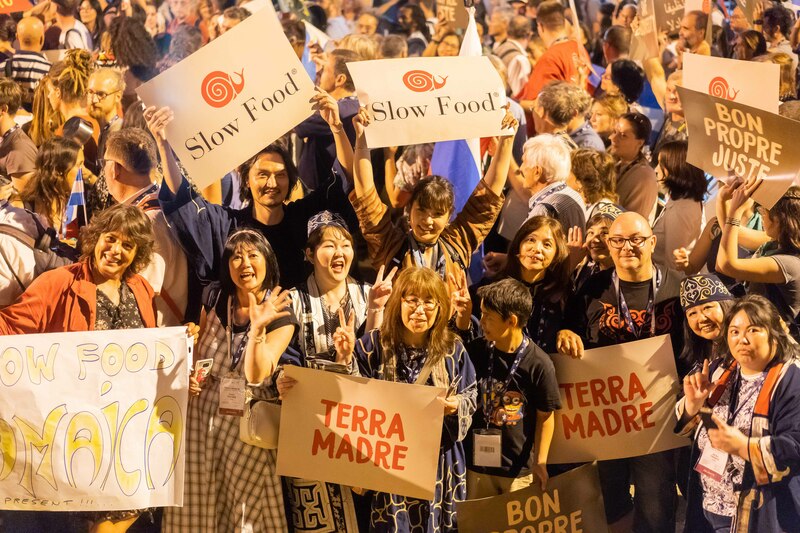 Terra Madre 2018 was in particular a special event for the Slow Food Japan team. 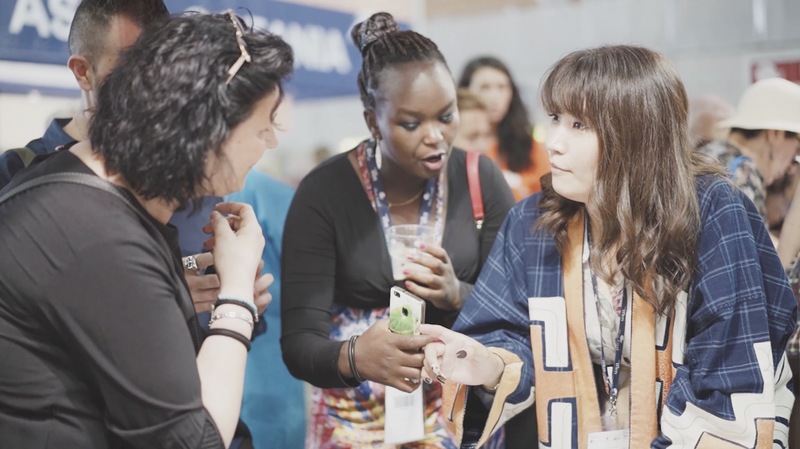 One of their main events this year was to organise a workshop series with the indigenous people of Japan, “Ainu” and Earthackers joined in their team to document the historical moment. The Ainu are an indigenous people of Japan. The number of population today is estimated at 25,000 (officially) – 200,000 (unofficially) and most of them live in Hokkaido. 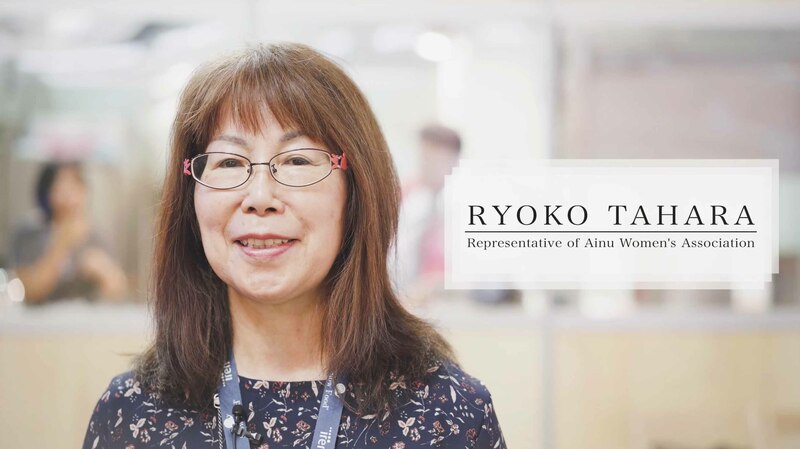 Due to the severe measures that the Japanese government imposed on the Ainu, spanning language, culture and use of land, these were forced to abandon much of their culture and adapt to Japanese culture. 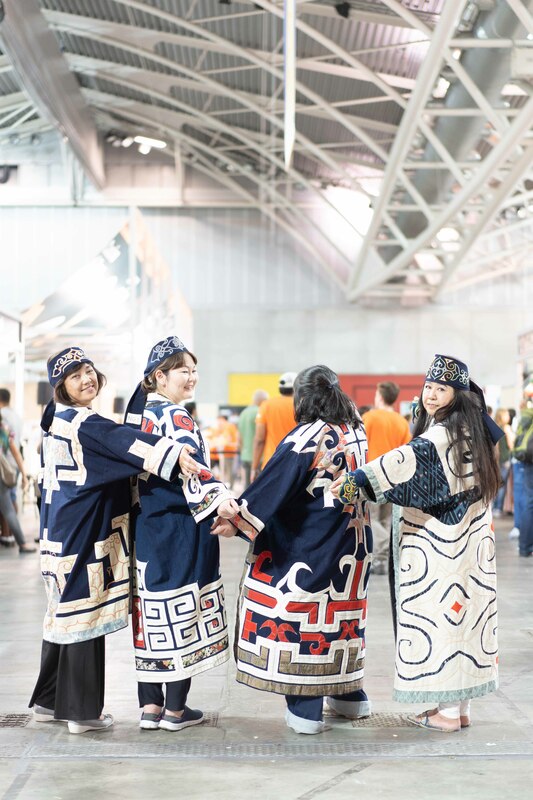 Nonetheless, the Ainu today still preserve their own traditional way of living including ceremony, dance, music, clothing and food culture. 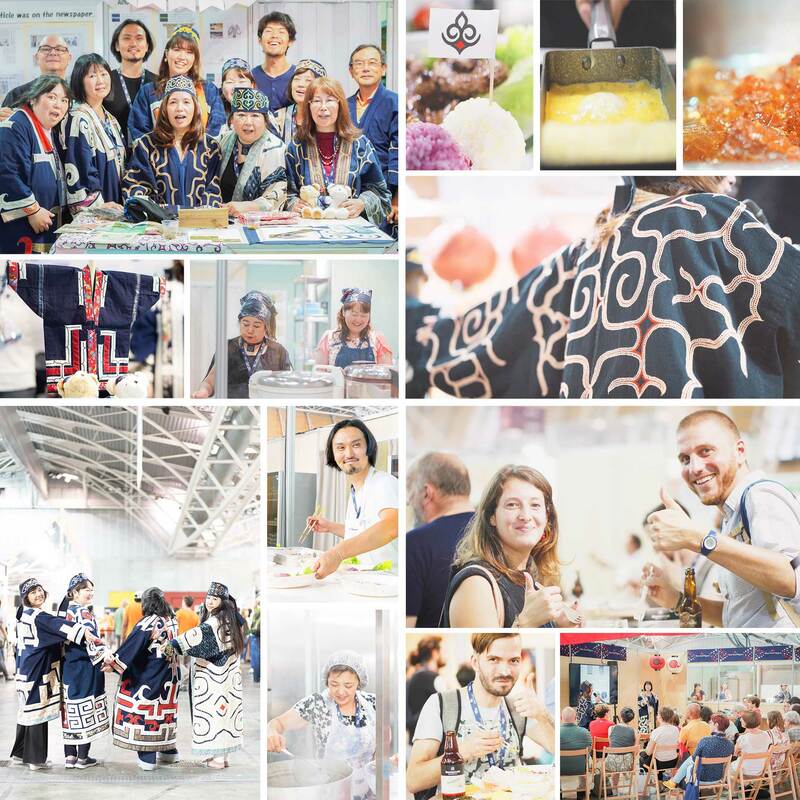 Concerning about climate change and future food crisis, a lot of people worldwide recently pay attention to the unique food culture of indigenous people including Ainu, who preserve the nature which provides us food. 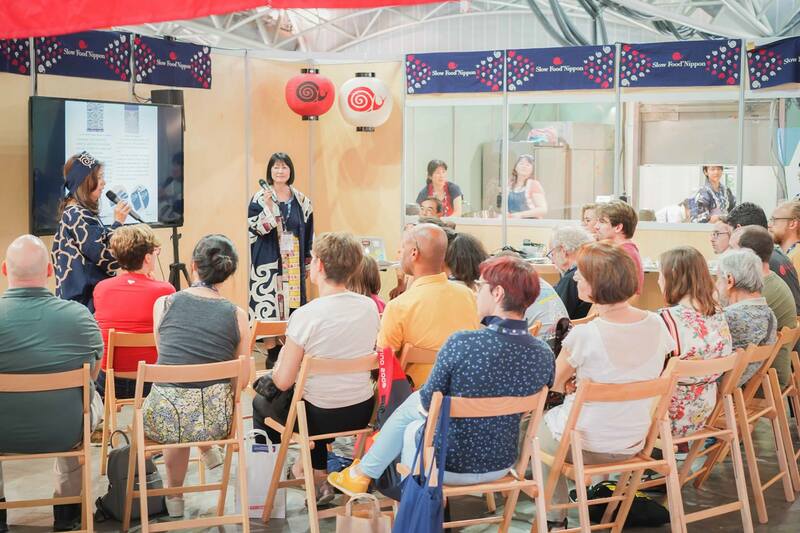 It was the very first time in Ainu history for its people to organise a cultural workshop at such a large-scale international event. 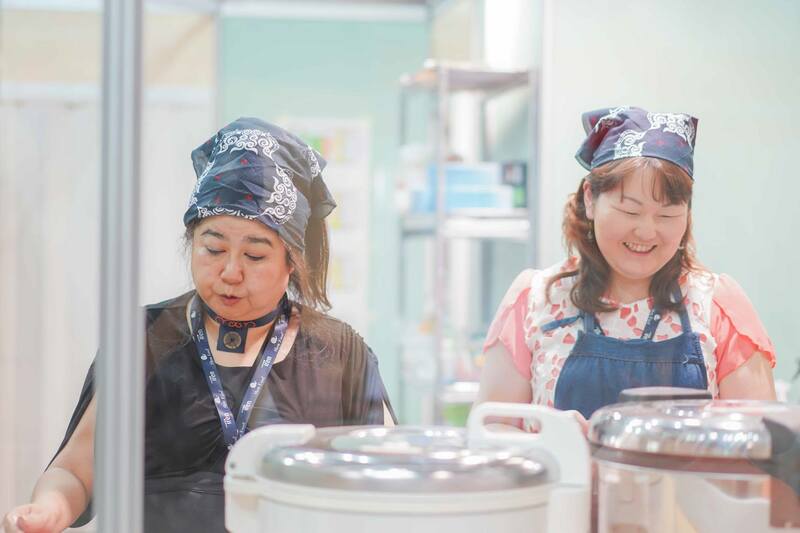 In order to support Ainu team, Japanese star chef Shinobu Namae joined in the team. 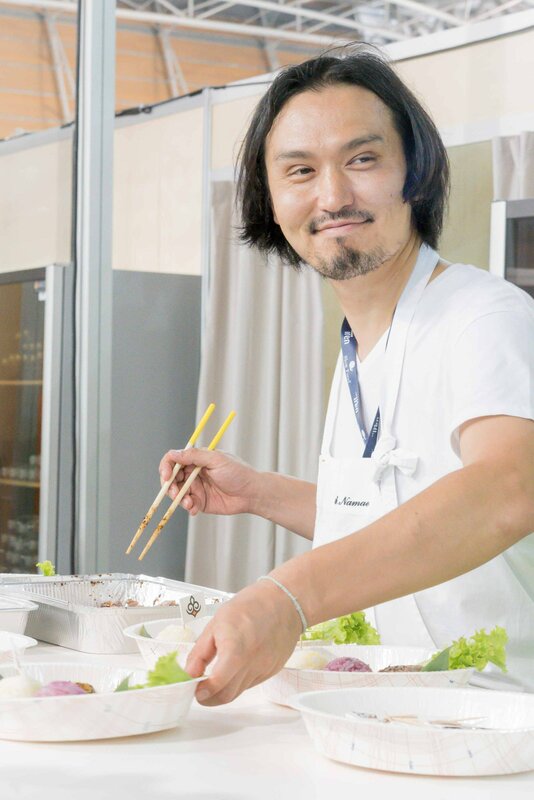 Shinobu Namae’s French restaurant in Tokyo “L’Effervescence” was nominated in the “Asia’s Best 50 Restaurant” and he received a “Sustainable Restaurant Award” recently. 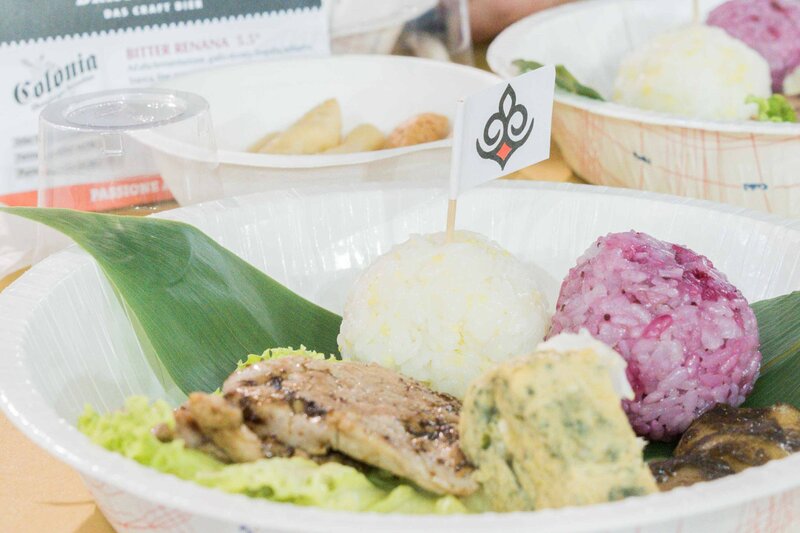 All 80 Ainu lunch boxes which the Ainu team and Shinobu Namae prepared were sold out and a lot of positive, surprising comments from visitors were given to the Japan team. 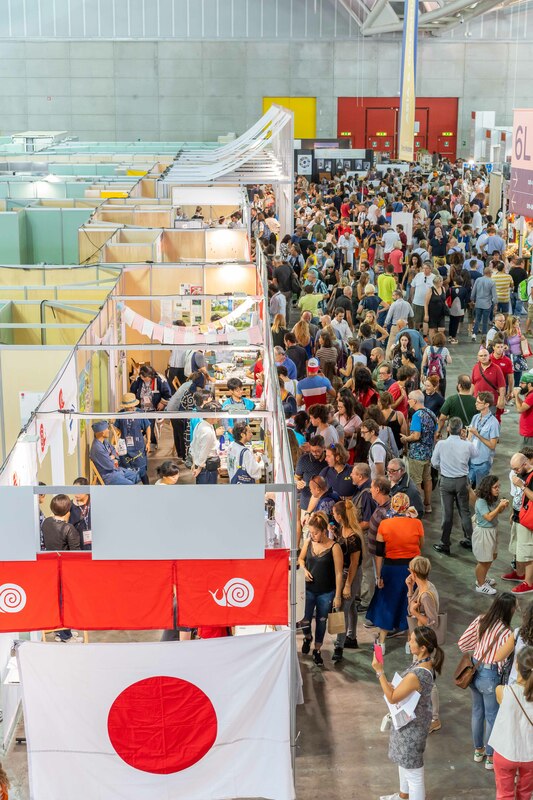 Slow Food Organisation has been currently selecting the country where they organise “Indigenous Terra Madre” in 2021 and, also due to the outstanding performance of Japan and Ainu team at Terra Madre this year, Japan is high in the list of potential choices for now. 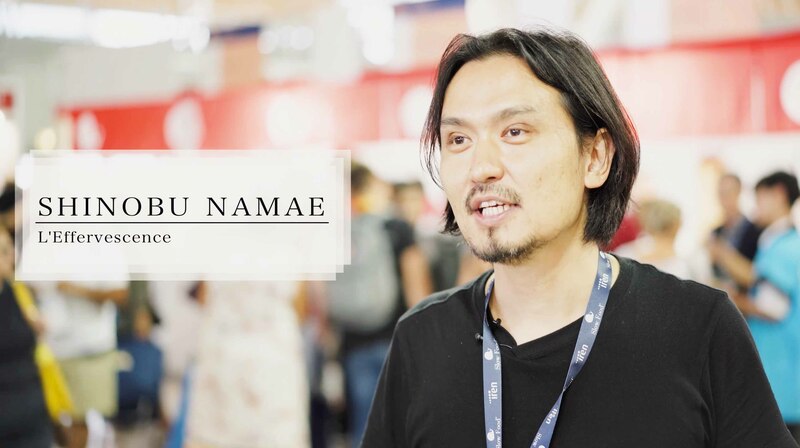 Earthackers has been currently creating a short documentary film to further promote the Ainu culture and contribute to hosting the next Indigenous Terra Madre at their homeland, in Japan. 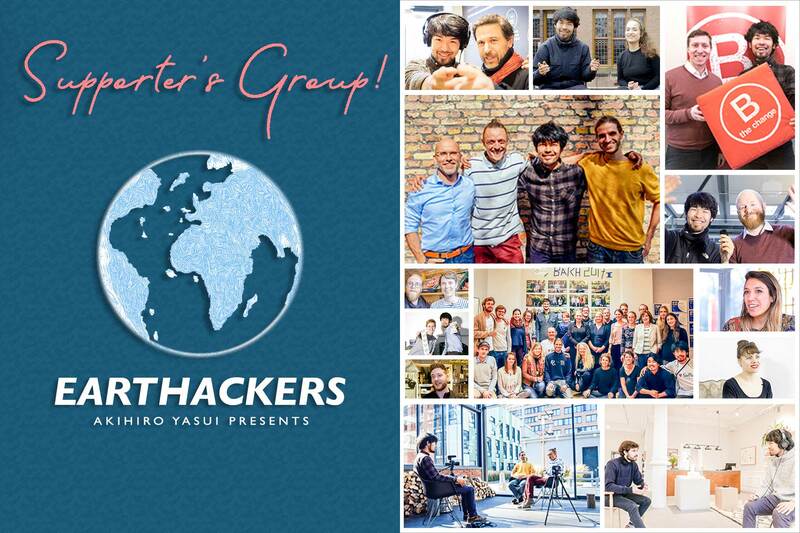 Therefore, we would love to have you join us on Patreon. There, you can support this worthy cause for as little as 5 dollars a month. If you would like to donate for just 1 month, that would be very helpful as well.